Editor’s Note: Cody T. Luff is the editor of Soul’s Road: A Fiction Collection. He is a graduate of the MFA program at Goddard College. In this guest post, he talks about the creation of Soul’s Road and what it was like to self publish the collection. Editors of the next volume are currently accepting submissions. They are looking for pieces in fiction, non-fiction, drama, comic, art, and photo. Send no more than 20 pages (.doc, .docx., .rtf) to Nate Chang – senti.gen(at)gmail.com. So, I was reading this book. You know the kind. 99 cents for Kindle. Self-published. The cover a few splashes of primary color and a vague human shape with a huge head. The protagonists were cribbed from Star Wars and the plot had holes that devoured entire characters. I couldn’t finish it. 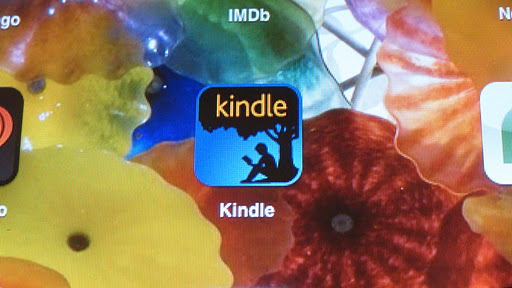 I said adieu to my 99 cents and made a mental note to never buy another novel from that particular author. author was. Something so very common in self-publishing. As a writer, I understand that burning need to share your novel, to bring the story out of the darkness of your mind and into the blaze of public recognition. But I also understand just how terrible we are at judging our own work. Of course the plot makes perfect sense to us, we created it, we know all the secrets, the twist and turns and why the hell doesn’t the reader see that? Of course we know what we meant in the midst of all those misspellings, completely forgivable, I mean come on. Art doesn’t have to be perfect. Does it? Maybe not perfect but it does have a job to do and if it can’t do that job, the reader will walk away. And worse still, they will walk away and tell other readers to follow them out. After publishing Soul’s Road, I obsessed over details, misspellings, formatting, all those bits and pieces that I had missed in many, many copyedits. Six months of editing wasn’t enough to smooth it out entirely and to this day I know there is a grammar purist reading the book right now, red pen conducting a punctuation pogrom. The idea of course is not to dwell on the mistakes so much as learn from them. 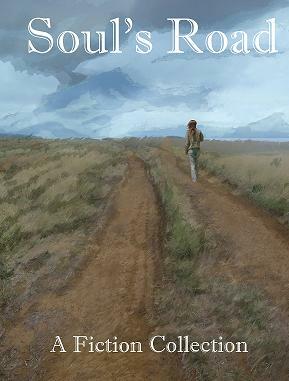 Soul’s Road has its foibles but they are not legion and when putting out another self-published collection, I believe I can convince readers to return for another go round. So how did I know it was read? How could I trust myself? After all, I wanted desperately to get the book out. Truth of the matter is, I didn’t trust myself and THAT is the lesson here. I had a slew of editors check it over. Copy editors, story editors, friends, relatives, the owner of my local bookstore, the lady at the Copy Stop. I was not satisfied with my own opinion. I had to give it time. And review. My example in the beginning of this piece released a work of love. I am sure the author obsessed over every detail, over every piece of minutia. But without review, and a tremendous amount of it, the only thing we truly secure is our own vanity. Next postSmuggling books back into Arizona..LibroTraficantes!